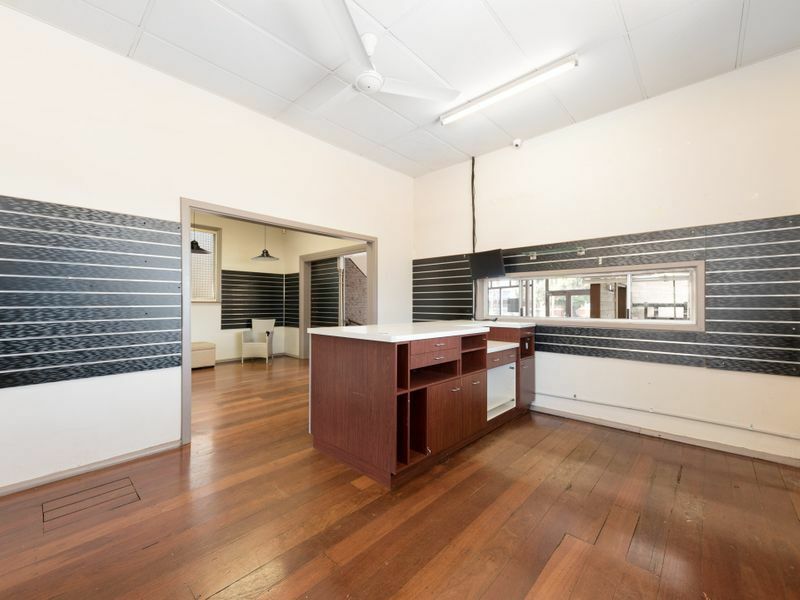 PRICE REDUCTION - HIGH EXPOSURE! 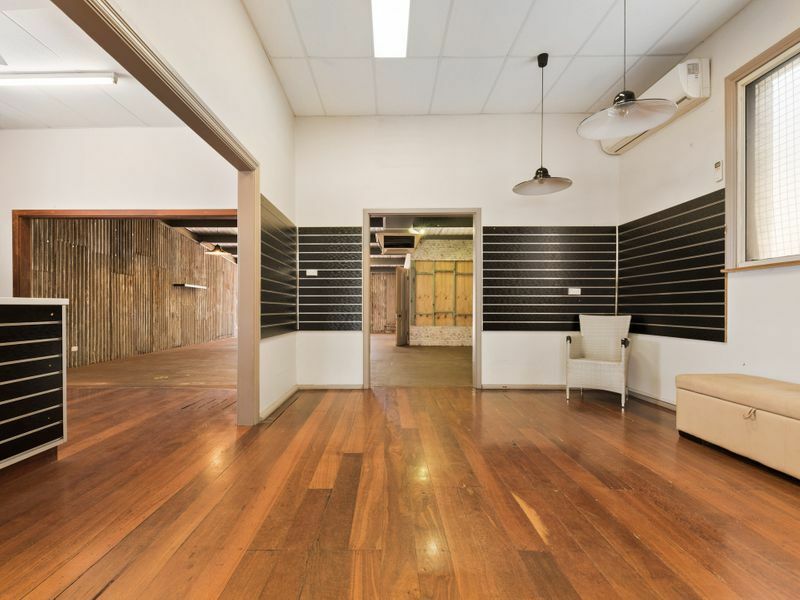 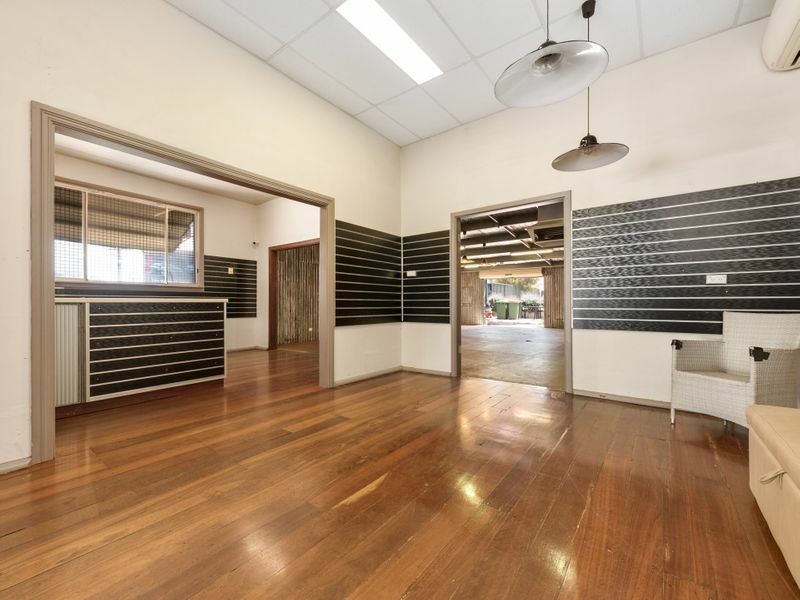 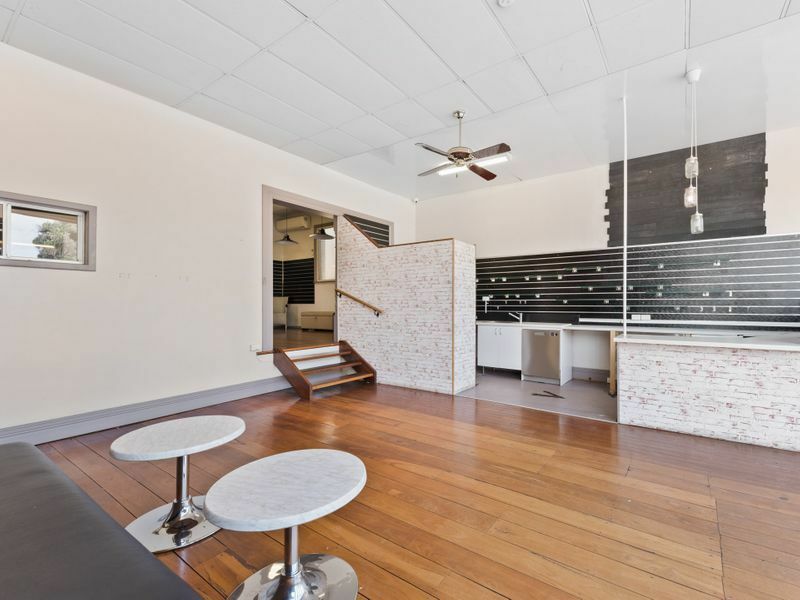 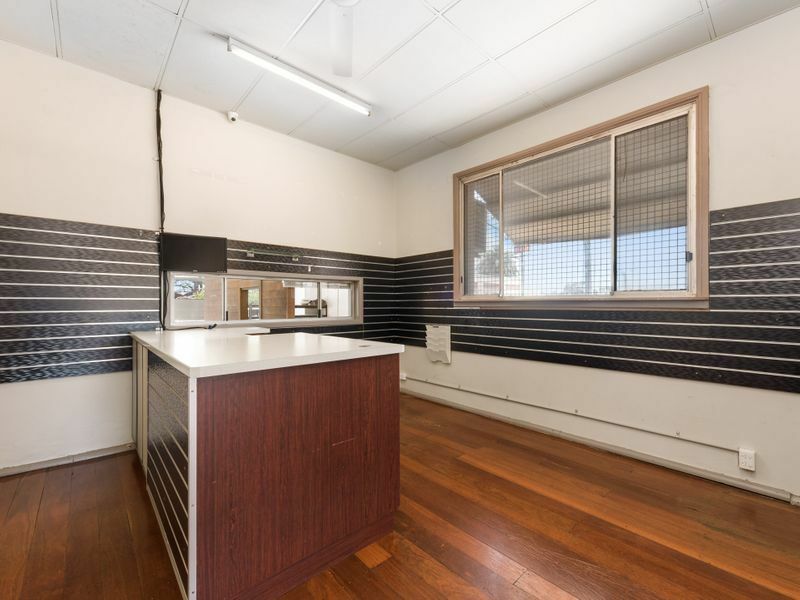 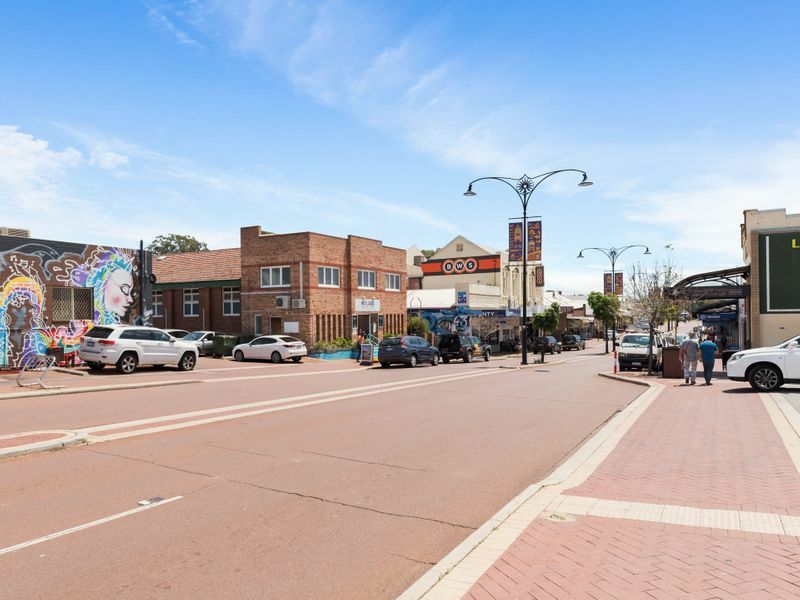 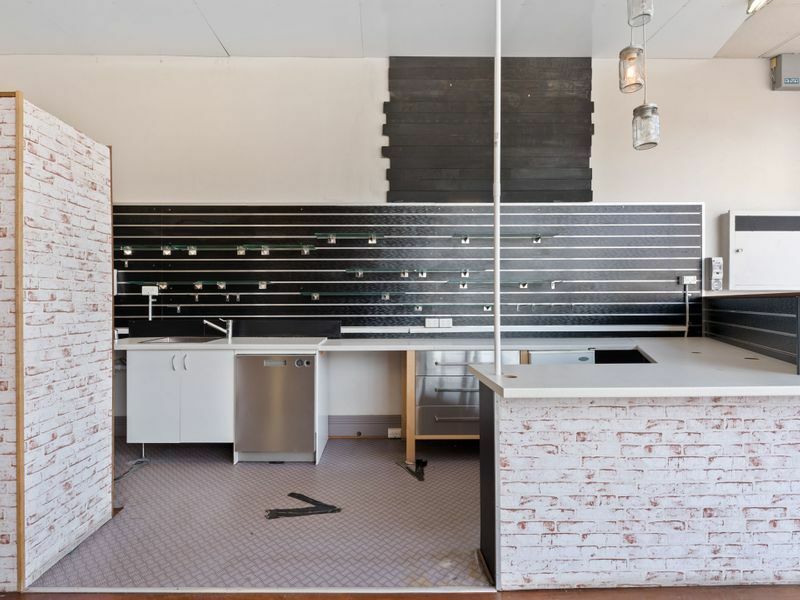 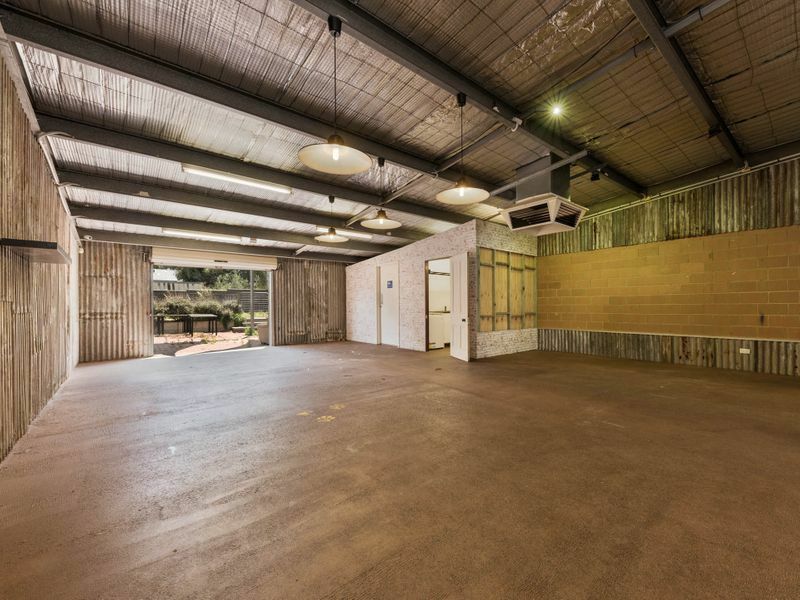 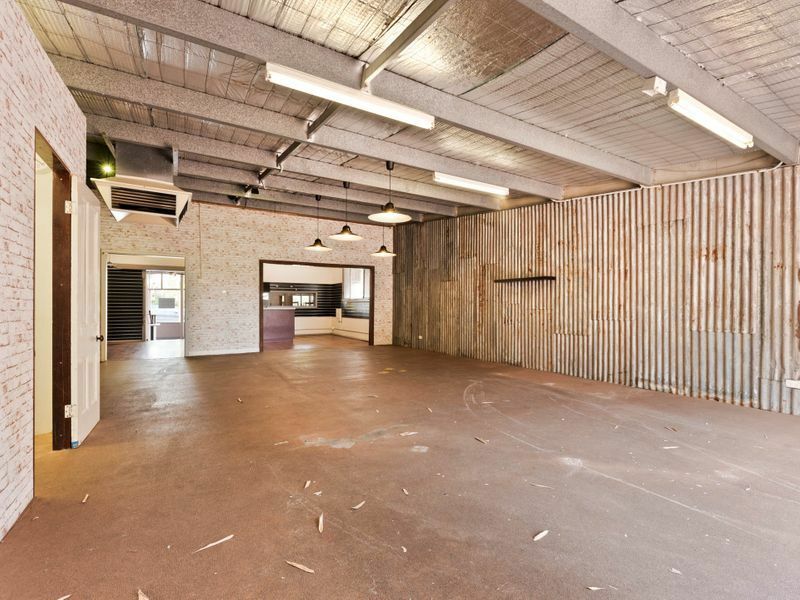 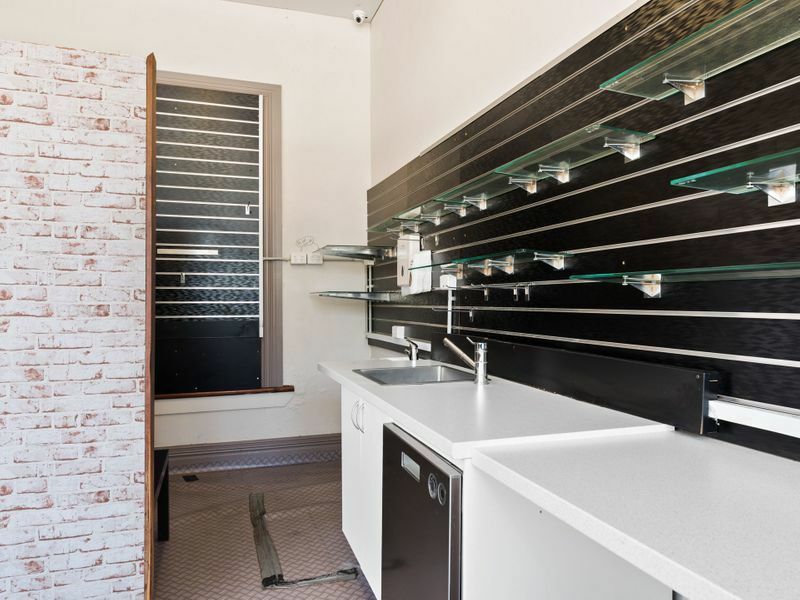 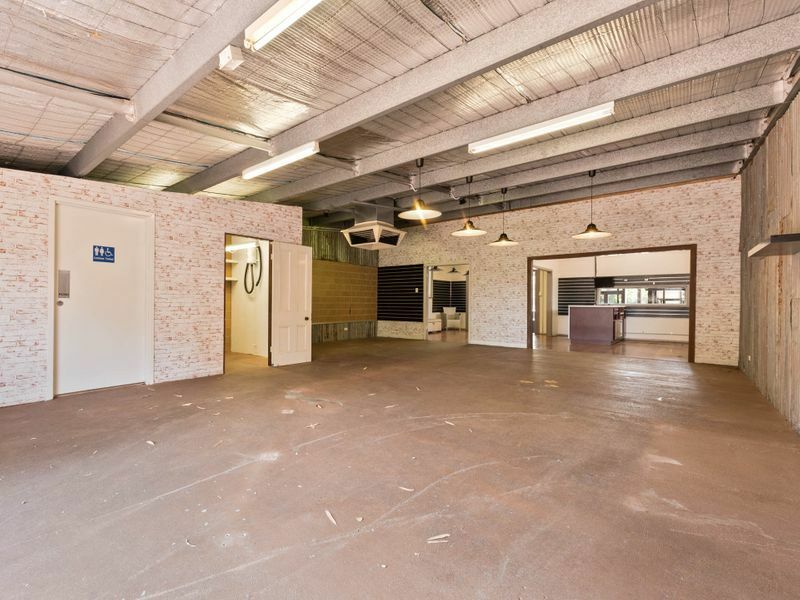 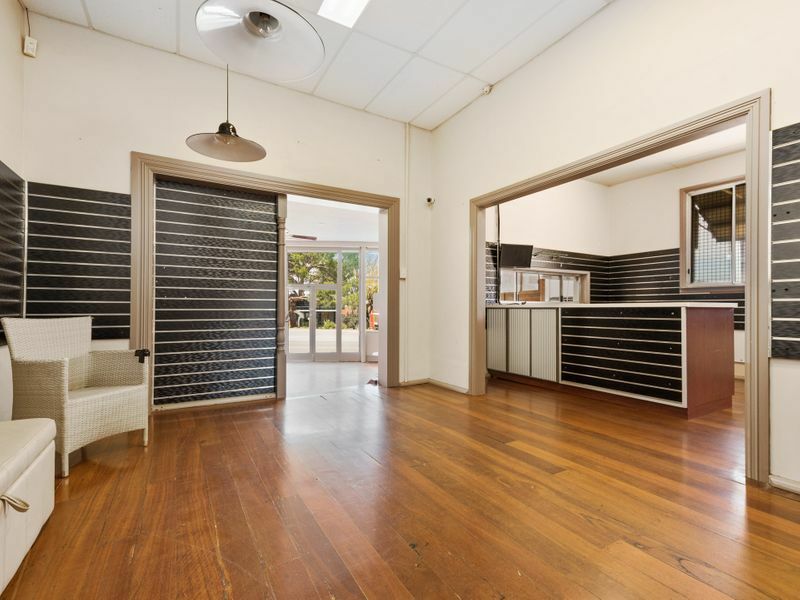 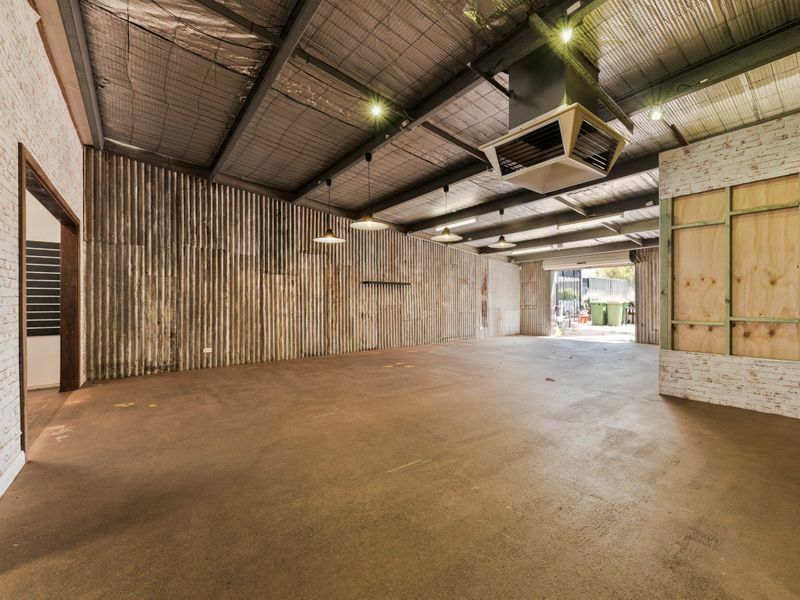 Offered for lease is an outstanding retail premises in the heart of Maylands. 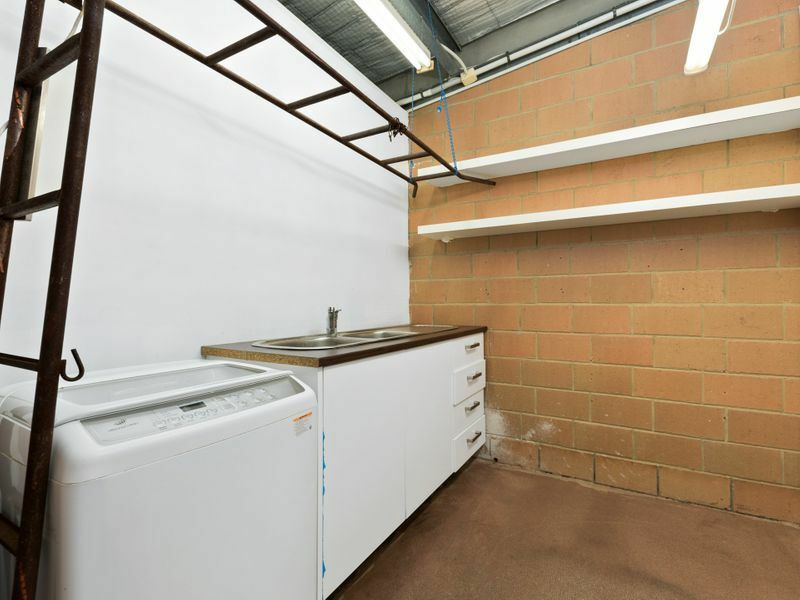 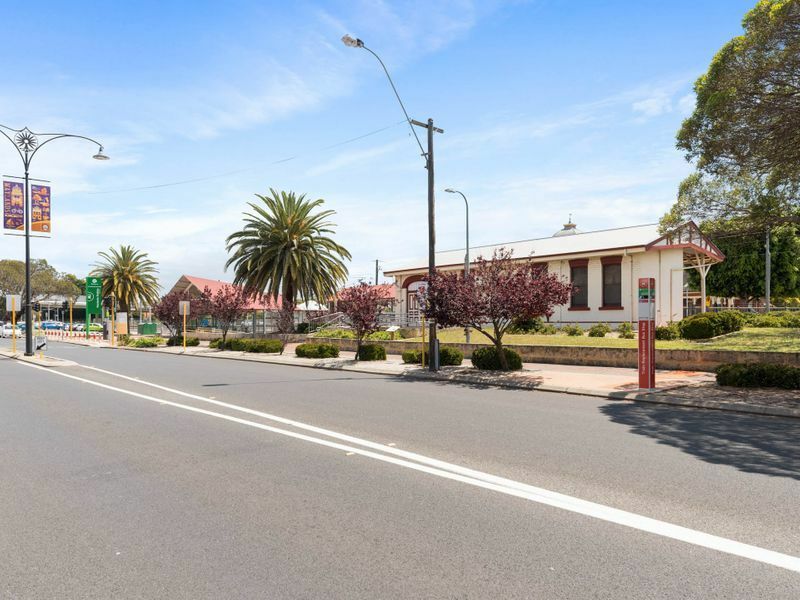 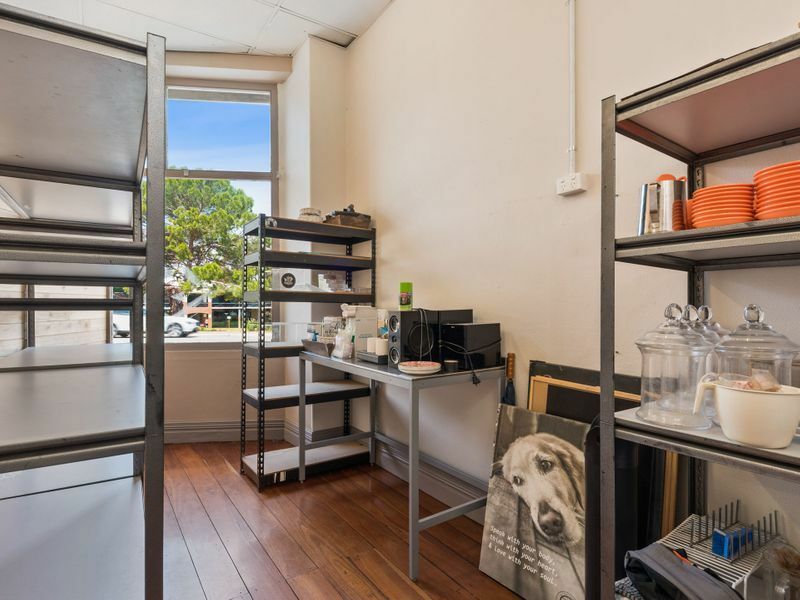 With over 25,000 vehicles estimated in passing this location on Guildford Road and only a few hundred metres from the Maylands Train Station this property lends itself to astute operators. 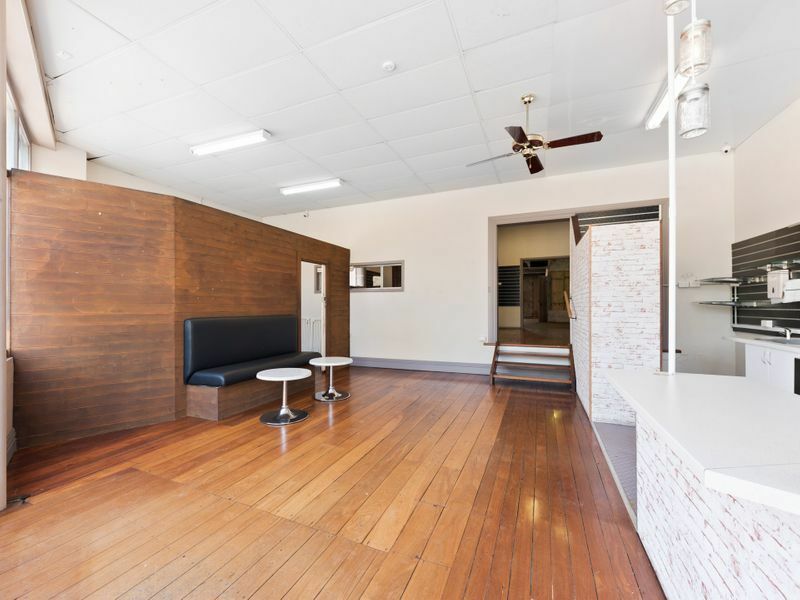 The property has definitely flexible uses for retail such as food & beverages operators, cafe, restaurant, hairdressers /barbers, beauty, pharmacy, or presents alternative uses such as office space for accountants, lawyers, financial planners, IT consultants, consulting space, health consultants and much more. 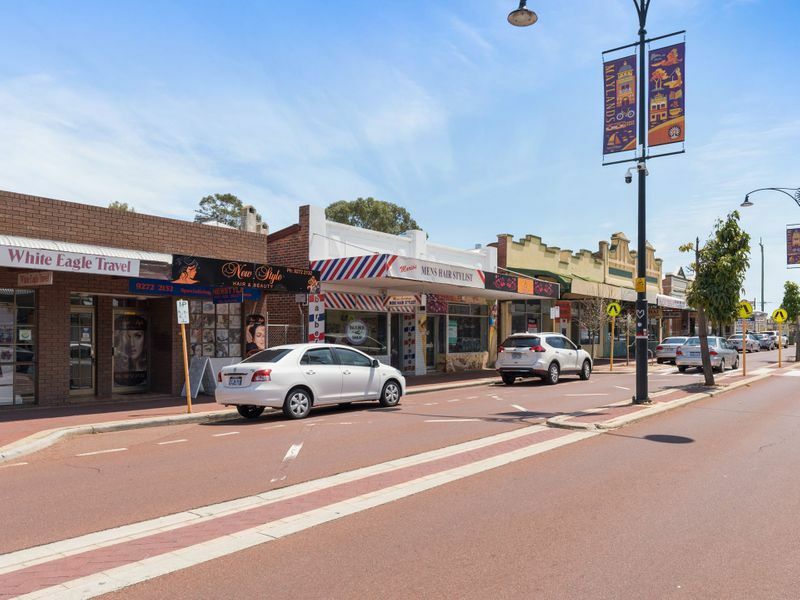 Evolving commercial & retail strip, eclectic mix of retail, service uses.